Neutral colour tones. 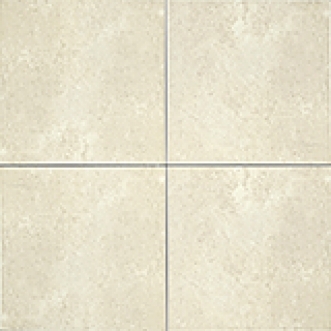 The similarity to a light crosscut Travertine enhances the attractiveness of these tiles. Satin Matte finish.